Ministers are expected to break their silence in the row over the ?1.3bn Swansea tidal lagoon project following the parliamentary recess. The long-standing row over whether to back the renewable energy project reached crisis point in recent weeks under the scrutiny of a joint select committee inquiry. 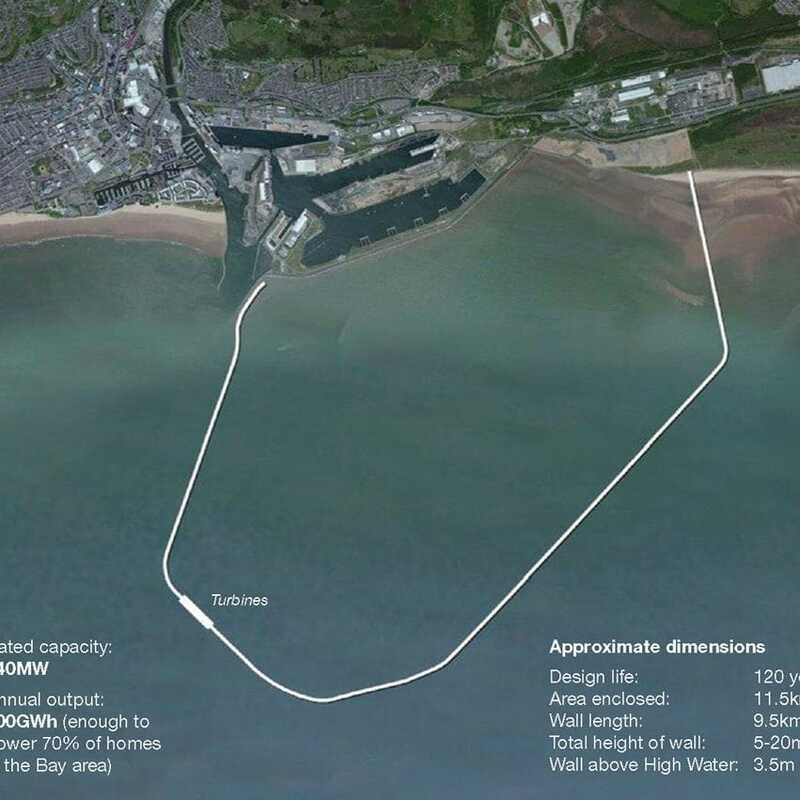 The ministers for business, energy and industrial strategy declined calls to appear before the MPs earlier this month to face questions over whether Tidal Lagoon Power’s plans should receive support via a levy on energy bills. However, a source close to the inquiry said ministers had agreed to appear following the parliamentary recess in mid-June, “because they’ll have plenty to say then”. “The implication is that they’ll have made a decision by then, and be happy to answer questions,” the source added. The Government is under pressure to speak out after a five-year political stalemate between Welsh MPs in favour of the project’s economy-boosting potential and those who balk at its costs of ?150/MWh over 35 years. The debate over the project deepened after a Cornish parish council alleged its developer Mark Shorrock offered a “financial inducement” to ensure the reopening of a stone quarry operated by a separate business interest. 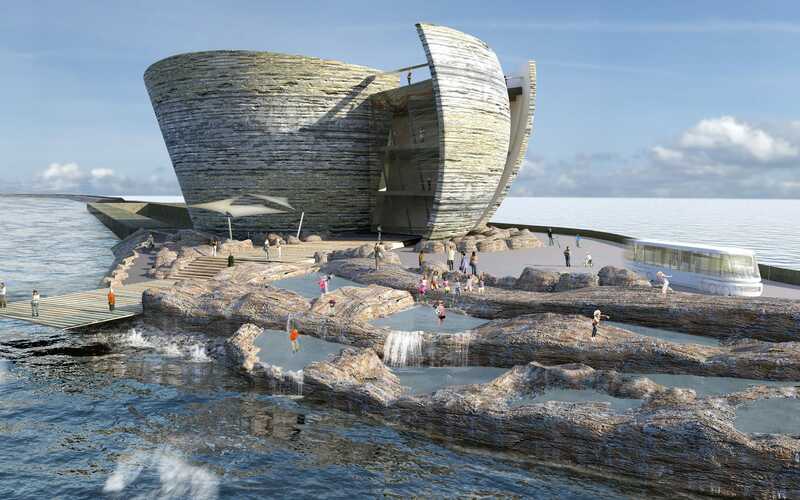 Mr Shorrock, chief executive of both Tidal Lagoon Power and Shire Oak Quarries, had planned to ship the stones from his Cornwall quarry to the Swansea construction site via a jetty which would have needed planning permission from the council. The council alleged Mr Shorrock had tried to use a community benefit fund to ensure it would not oppose his plans. Mr Shorrock twice denied the claims before MPs. But the proposed contract later emerged, in which he made clear that a community benefit fund for the council would be pulled if councillors opposed his applications. Tidal Lagoon Power’s chairman Keith Clarke quickly distanced the company from Mr Sharrock’s activities. In a statement he the board had determined “some time ago” to deal with the potential conflict of interest arising from Mr Shorrock’s personal interest in Dean Quarry. The company itself has no interest in Dean Quarry nor any involvement in the commercial activity of Shire Oak Quarries,” he said. Mr Sharrock wrote to the joint-select committee to deny any wrongdoing. A spokesperson for the Department of Business, Energy and Industrial Strategy declined to comment on whether the ministers would appear before the inquiry in June. “However, we have committed to continue exploring all of the possibilities and challenges in considering a proposal that – as the First Minister of the Welsh Government pointed out - involves an untried technology with high capital costs and significant uncertainties,” the spokesman added.